Altice USA invites junior high and high school students, grade 7 through 12, to celebrate Hispanic Heritage Month by writing an essay of 500 words or less where they name a Latino, past or present, with whom they would choose to spend a day and explain why. The grand prize is a $1,500 scholarship and three finalists will win an iPad Mini with separate prizes for the middle and high school students. The deadline to enter is October 31. This contest is open only to legal U.S. residents who attend school in an Optimum or Suddenlink service area in New York, New Jersey, Connecticut, Arkansas, Arizona, California, Idaho, Kansas, Kentucky, Louisiana, Missouri, Mississippi, North Carolina, New Mexico, Nevada, Ohio, Oklahoma, Texas, Virginia or West Virginia. 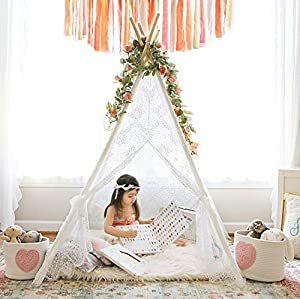 Below are the Amazon giveaways featuring kids stuff including this beautiful play tent. Many of the giveaways offer discount codes as consolation prizes. With more than 10 million copies sold, the My Weird School series really gets kids (even reluctant readers) reading. 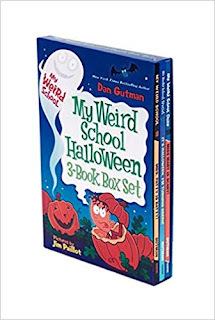 Amazon has on sale the My Weird School Halloween three box set for just $6.37, down from $10.99, just in time for Halloween. The set includes: It's Halloween, I'm Turning Green!, which features thirty-two pages of bonus trivia, puzzles, and games, Mrs. Patty Is Batty, and Miss Mary Is Scary. Best Buy has reduced the price of the Hello Kitty Portable Bluetooth Speaker on sale for $19.99 (Regularly $49.99). Head to Kohls where they have the Graco Convertible Car Seat on sale for $209.99, down from $350. Additionally, you'll get $40 in Kohls cash to use September 24-30. Carter's is currently offering 25% off your in-store and online purchase now through September 20th. Sign your kids up on time for the upcoming LEGO Monthly Mini Model Build. Kids will be making a LEGO Scarecrow Witch model and can take it home for free. Quantities are limited to approximately 120 kids per store per night and time reservations are on a first come first serve basis. The event is for kids ages 6 to 14. Register here. Best Buy has reduced the price of the Rayman Legends Definitive Edition Nintendo Switch to $18.99 (was $40). In this game players use the touchscreen to take out enemies, manipulate platforms, and cut ropes to clear a path, all while jumping to the beat of a drum, where timing and rhythm are the key to winning the game. 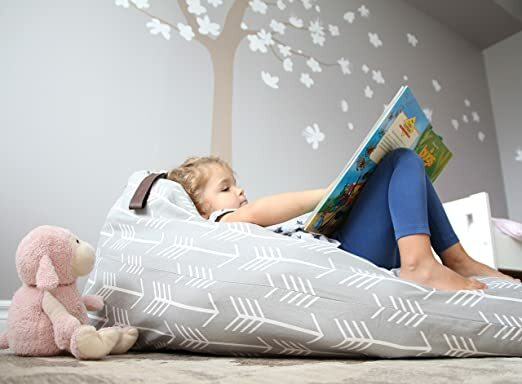 Find these MiniOwls Large Toy Storage Bag over at Amazon for just $18.99 (was $35.99). 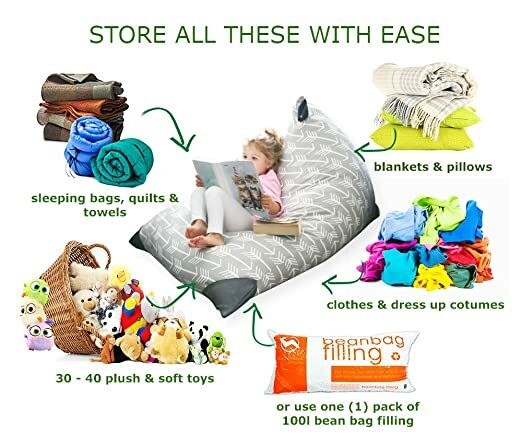 When filled with soft objects it becomes a bean bag chair. These chairs have great reviews saying they are of high quality and hold lots of stuff. It fits about 35 toys and seats kids up to 8 years old. The bag is 24 x 36.5 x 21 inches, 100% washable cotton canvas. Head to Walmart to find this Bob the Builder Transformation Scoop on sale for $11.08, down from $23.97. 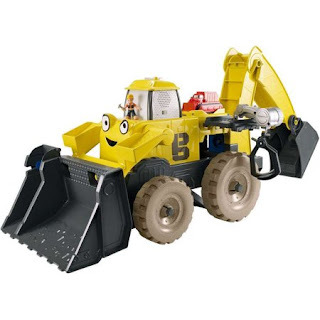 Kids three and up will enjoy this mega-size talking Scoop toy transforms into a playset. Got a Pokemon fan? 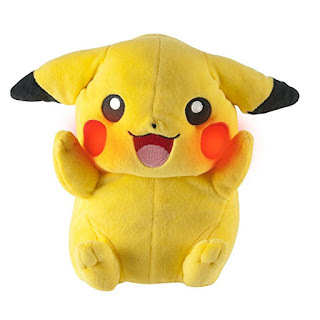 TOMY Pokemon My Friend Pikachu is on sale at Amazon for $14.76 (regularly $29.99). This interactive Pikachu is 10 inches tall. It makes 10 different sounds and phrases. Plus its ears move and cheeks that light up when you squish its tummy. 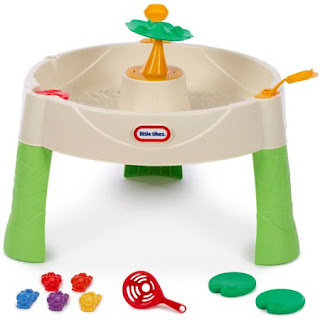 It is suitable for ages 3 years and up. The Little Tikes Frog Pond Water Table is on sale at Walmart for $24.99 (down from $34.99). 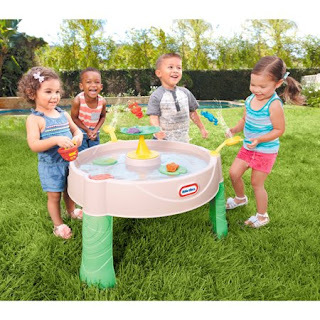 Flip into fun with the Little Tikes Frog Pond Water Table. Launch colorful frogs onto the lily pads on the center leaf tower. Turn the spinner to activate the "lazy river." 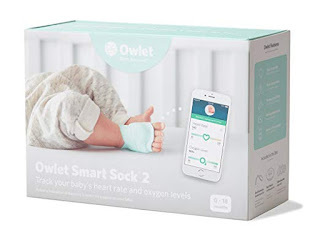 The Owlet Smart Sock is now 20% off at Amazon and currently $239.99 (regularly $299.99). This device lets you track your baby's heart rate and oxygen levels while they sleep using clinically-proven pulse oximetry, and be notified if something appears to be wrong. Starting today until September 22, purchase $100 in baby diapers, food, formula and wipes at Target and get a $20 gift card. To get this offer, find the applicable coupon in the Target app and scan in wallet at checkout.